Moscow says Manchester United owes the city almost 150,000 euros. The winners of the Champions League have not settled the transportation costs for their fans who came to the city for the final, an official said on Friday. 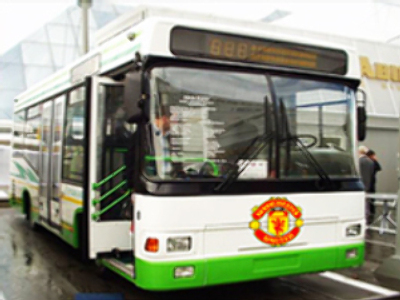 The head of a municipal company that provided some 670 cars and buses for United and Chelsea fans in May, said the Red Devils still owe 148,750 euros for their services. The official confirmed that Chelsea had paid their expenses on time.